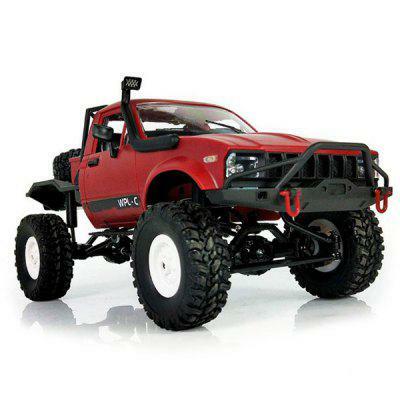 Before diving into the scale R/C world with the TRX-4, the original trail rig in the Traxxas lineup was the Summit. Part monster truck, part trail beast, the Summit was and still is a popular vehicle among R/C enthusiasts. The $499.99 Summit has remained unchanged for a number of years, but Traxxas has recently given a new color option to this 1/10-scale vehicle; orange. For fans of orange and black color schemes, this new color option might be work checking out, along with the other features that the Summit brings to the table. LED lights, and exo-cage and roof rails help give visual detail to this truck while a remote locking differential and two-speed transmission allow you to tackle just about any type of terrain. To learn more about the Traxxas Summit and see it with its new color option, visit traxxas.com.